This pretty scene is of Lost Lake, with Mt Hood looming in the background. Believe it or not, I have never taken the time to go to Lost Lake. It has a very nicely maintained resort and campground. The trails were easy to walk, even pushing my sons stroller. And the water was nice and warm, perfect for a baby to get out and splash and throw rocks! I used to take my kids camping at Lost Lake every summer. It's a hidden gem. Looks like a gorgeous crisp day! I bet your toddler loved splashing and playing! what a wonderful lake and the mountains in the background are so amazing. I'm astonished that the water is warm?!!! Awesome Photo! what a beautiful place. Great photo for SWF!Such a beautiful landscape!Have a nice weekend! This so nice to see, great for SWF! A gorgeous place and one of my favorites!! Marvelous capture for the day! Thanks for sharing the beauty! Have a lovely weekend! Glad you found it, it's lovely! A beautiful scene! 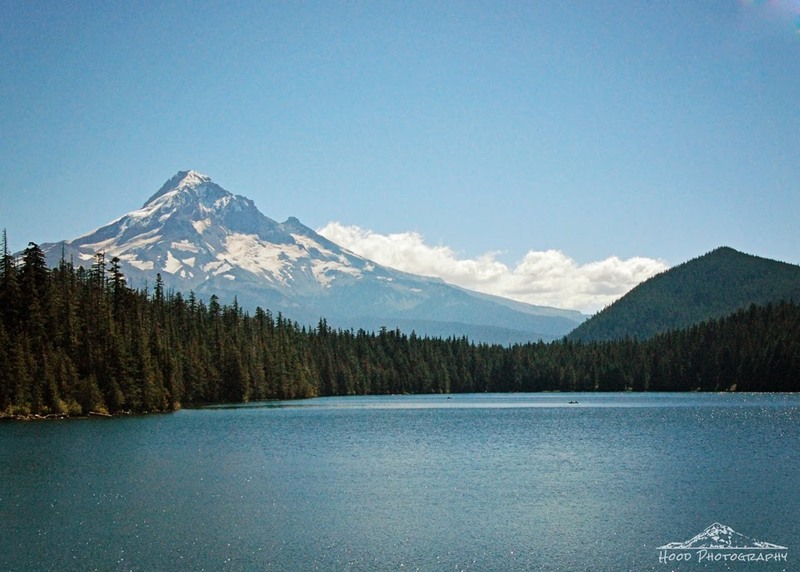 A gorgeous capture with Mt Hood and the Lost Lake! Thanks for sharing, have a great weekend! I grew up going to the Lost Lake with my family. Your post brings back wonderful memories.